Hey Whatsup?! My names Brooke Hope. 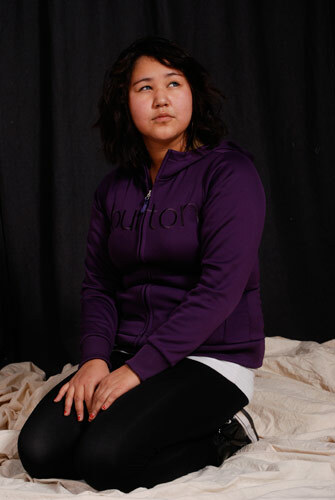 I am nineteen years old born in Whitehorse Yukon and Raised in the Northwest Territories. I have two brothers ages 9 & 29, and a stepsister that is 21. I enjoy meeting new people, and learning something new everyday. I moved to Edmonton, AB with my Dad and got involved with The Aboriginal Multi-Media Arts Program. The Aboriginal Multi-Media Arts Program it involves Photography, Graphic Design, Video Production, and Web Design. I really enjoyed my time while attending this program.